Dhoni and Dinesh Karthik were wrongly adjudged LBW by the on-field umpires. MS Dhoni's 200th ODI as a captain ended in a thrilling tie against Afghanistan in the Super Four stage of the Asia Cup 2018 at the Dubai International Cricket Stadium on Tuesday (September 25). 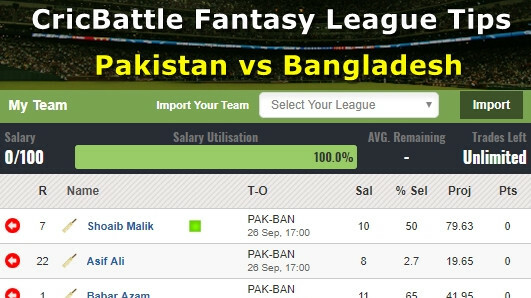 Apart from the fierce contest between bat and ball, the match also witnessed some umpiring blunders. Dhoni and Dinesh Karthik were wrongly adjudged LBW by the on-field umpires – Gregory Brathwaite and Anisur Rahaman. Dhoni, who played the leadership role in Rohit Sharma’s absence, was dismissed by part-time off-spinner Javed Ahmadi and the delivery seemed to have gone over stumps. Moreover, Karthik's dismissal of Mohammed Nabi was a bigger blunder as the ball missed the leg stump by a couple of feet. 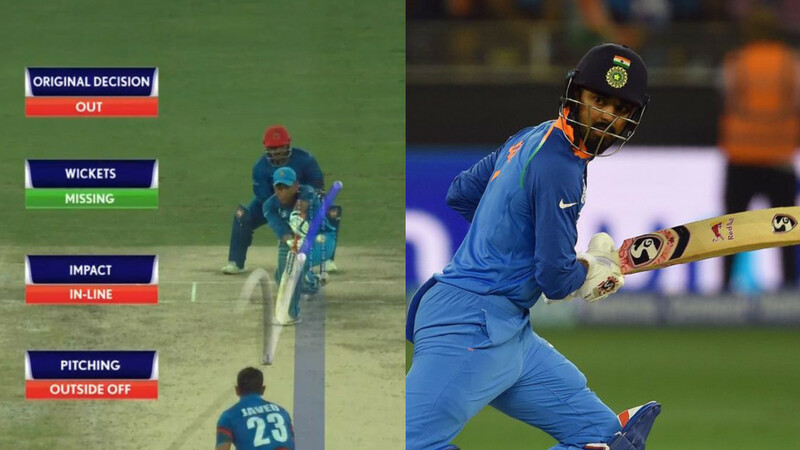 Speaking at the post-match presentation ceremony, Dhoni took a subtle dig at umpiring errors, saying: "There were a couple of run-outs, and a few things we can't talk about because I don't want to get fined for it." Any public criticism of umpiring usually results in sanctions from the ICC and Dhoni chose his words wisely. The veteran wicketkeeper, however, was in full of praise for the Afghan boys. "Their (Afghanistan's) cricket has improved a lot. The way they have continued from the start of the Asia Cup, it is commendable and we have enjoyed their cricket. It is one country that has risen through the ranks very well," Dhoni said. "They batted extremely well too. The wicket slowed down later, but they bowled extremely well throughout the game and their fielding was tight too," he continued. India made as many as five changes to their side. 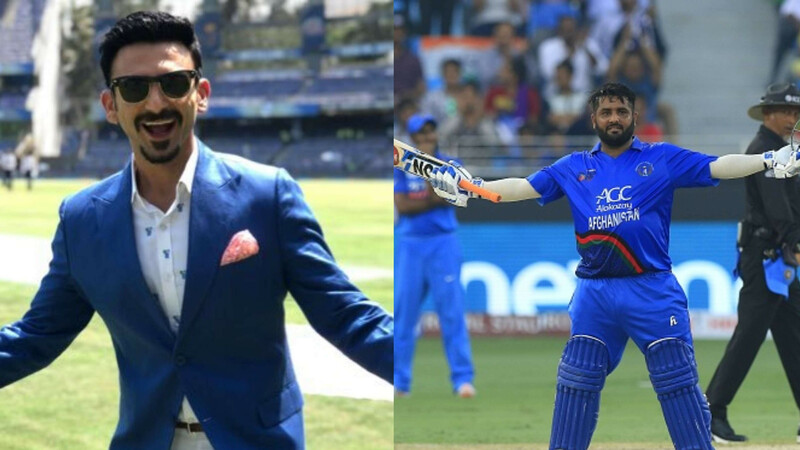 KL Rahul, Manish Pandey, Siddarth Kaul, Deepak Chahar and Khaleel Ahmed were drafted into the playing XI in place of Rohit Sharma, Shikhar Dhawan, Jasprit Bumrah, Bhuvneshwar Kumar and Yuzvendra Chahal. "I wouldn't say we went wrong in the chase. To start off, it was like a handicap in golf. We didn't go with a full-strength side. Not enough spinners on this wicket. The first over that a fast bowler bowls, they need to extract swing. We didn't hit the back of a length area, and we gave away too much initially with the ball," Dhoni concluded.